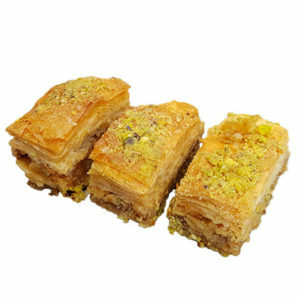 Looking for something a little more sugary? 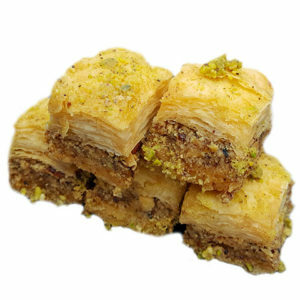 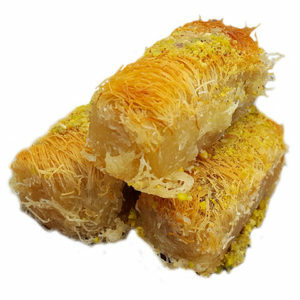 Then this Kulwushkur Baklava is for you. 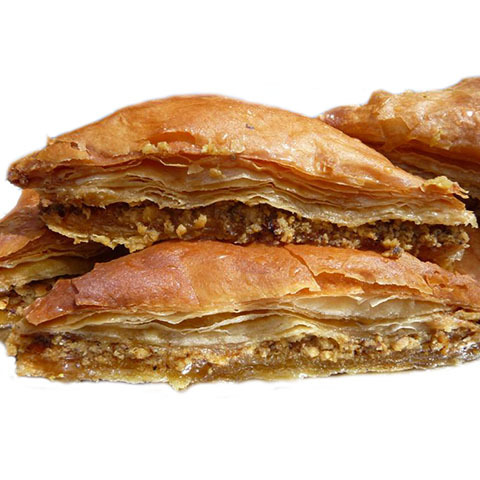 Filled with buts and honey, this pastry has a rich taste. 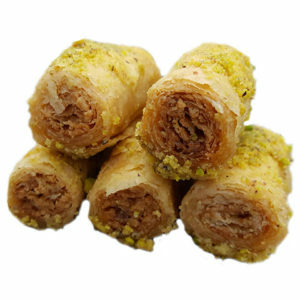 Ingredients: filo pastry, vegetable oil, cashew nuts, syrup, pistachios, almonds, walnuts.